In this blog post, we will discuss how to restore a single InnoDB table from a full backup after dropping the table. Here we discuss about Transportable tablespace concept, which was introduced in MySQL 5.6. So when you have deleted the data from a table, you are going to quickly restore this table. NOTE: –use-memory variable depends upon the total RAM memory. Running the above command should generate output something like as below. You can see there is a .exp file getting generated which contains the data dictionary dump in a format understandable only by XtraDB. To import a innodb we would require the table to be available in the destination or we need to create the table if it does not exists. 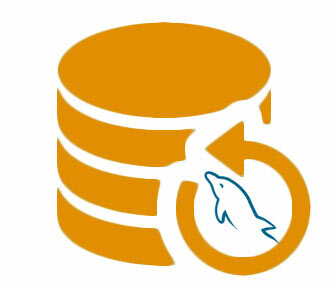 Change ownership of the testtable table files to mysql.mysql to allow mysql server to access it. Verify the import from error log status. 2014-08-09 1:51:59 2336 [Note] InnoDB: Sync to disk - done!